Due to various evolving factors, doing business is a delicate task in turbulent times. 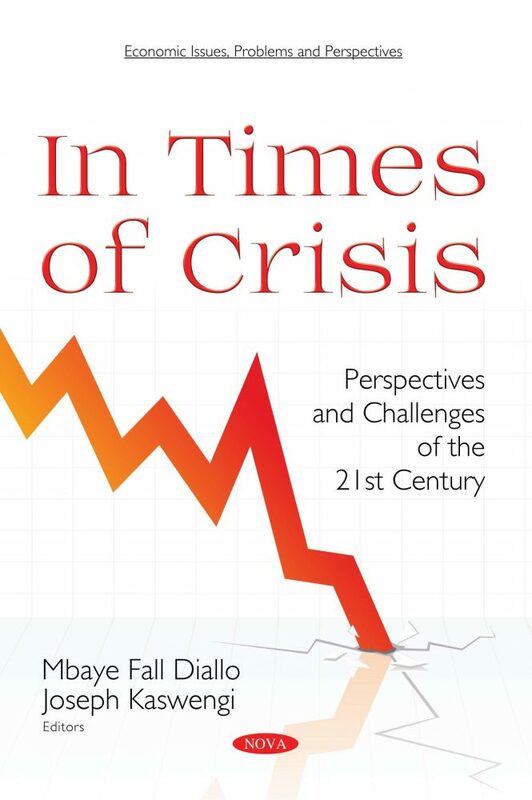 Crisis counts among the most debated notions not only in economics, but also in management. Researchers’ interest in this field has therefore increased significantly over the last decade. The financial crisis that has hit the global economy since the summer of 2007 is considered unprecedented in post-war economic history. However, according to the European Commission, several features are similar to various financial-stress driven recession episodes that occurred in the past (e.g., long periods of rapid credit growth, low risk premiums, abundant availability of liquidity, strong leveraging, soaring asset prices, etc.). The consequences of the financial crisis are now well-known. They relate to three different channels: the connections within the financial system itself, wealth and confidence effects on demand and global trade. To address the effects of the crisis, policymakers deploy different mechanisms: appropriate regulation and supervision of financial markets (e.g., through fiscal policies), control and mitigation (e.g., monetary easing), and crisis resolution (e.g., product and labor market policies). Companies rely on different strategies to cope with crisis situations (e.g., personnel reduction, cost reduction, outsourcing, further pressure on employees, etc.). Finally, customers use different techniques to deal with an economic crisis (e.g., buying cheaper products or brands, buying second hand products, developing collaborative consumption, etc.). Nevertheless, there is a need for a better understanding of recent developments on the crisis subject, but also to cross examine the issue in different disciplines or fields (e.g., political science, sociology, demography, technology, ethics, etc.). Furthermore, there is a lack of outlines for implications and directions for future research. The present book concentrates on crises across distinct disciplines. It gathers a collective work on crisis situations in different domains and various contexts. The book includes works with qualitative and quantitative approaches, case studies, and empirical and conceptual perspectives. The themes developed throughout the book serve various management approaches: marketing, consumer behavior, strategy, organizational management, human resource management, public management, logistics, information systems, finance, etc. The main focuses are detailed as follows: First, a key question addressed in this book aims to understand how political instability and war affect savers’ behaviors in micro-funding structures in developing countries. Second, this book shows how microcredit and social business constitute prospective new sources for consumption in times of crisis. Third, the industrial sector is central in this book because it is often strongly impacted by crisis. Fourth, some economies and firms are more affected than others by crisis. Thus, Greece and SMEs are drastic fields of investigation that are treated in this book. Finally, particular brands such as private labels (store brands) become more attractive in times of crisis and are therefore one additional focus of this book.